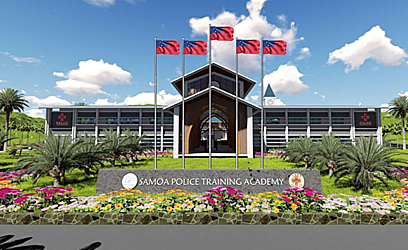 The Design Specification Plan for the new Samoa Police Academy Project has been revealed. This was done in Shanghai, China, when the Chinese government and representatives from Samoa finalised the project on Monday. 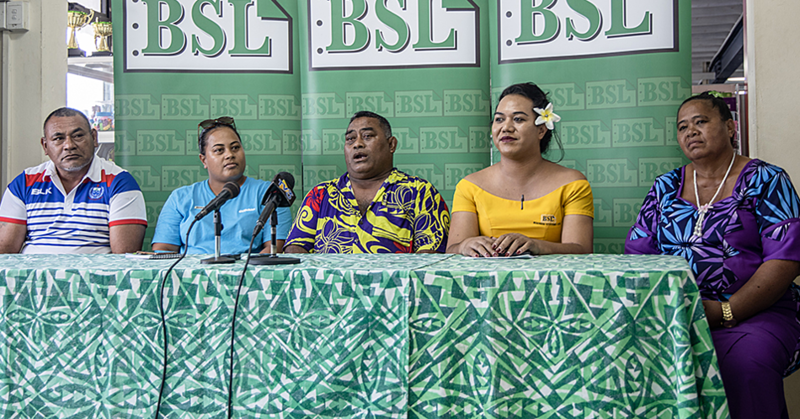 The Samoa Police Academy will be built at Tafaigata mid-2019 and is scheduled for completion in 2021. 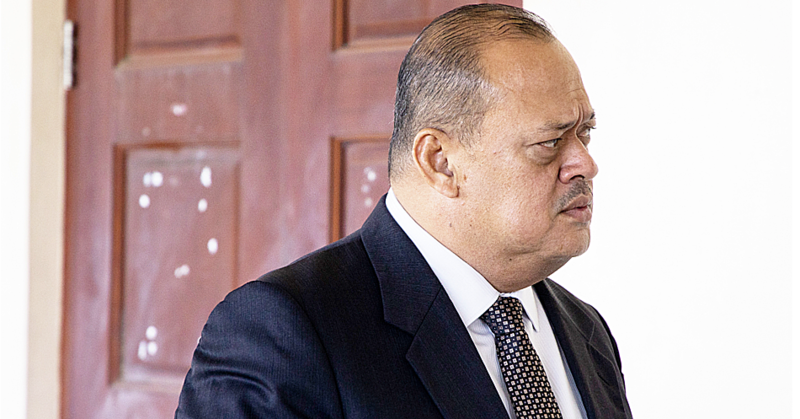 The first of its kind in Samoa, the Samoa Police Academy is envisioned as a multi-agency training centre, with a view for a regional center of excellence for policing in the Pacific region. 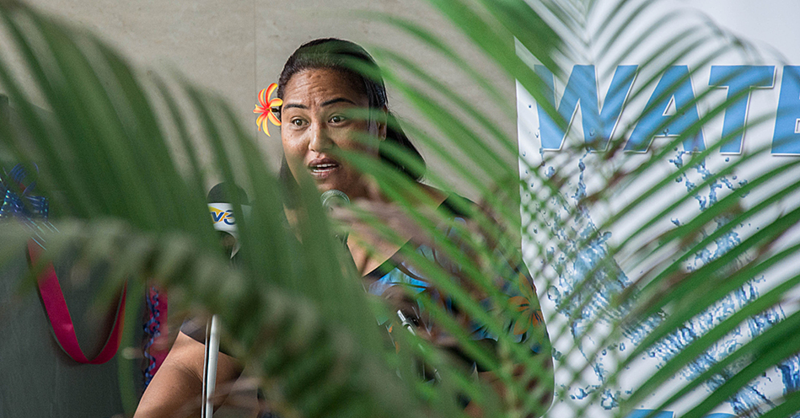 The Samoan delegation in China was led by Police Commissioner, Fuiavailili Egon Keil and include Assistant Chief Executive Officer for the Ministry of Works Transport and Infrastructure, Tilianamua Lorna Aloalii, and Officer In Charge of the Samoa Police Training Unit, Inspector Muaautau Joseph Taioalo. In a statement, the Police acknowledges the Ministry of Foreign Affairs (M.F.A.T.) in facilitating the Chinese Invitation for this special project as well as all the respective technical Ministries such as E.P.C., S.W.A., M.N.R.E., M.o.R, M.O.F, F.E.S.A. for their input into this project.